Chalk it up to first-day jitters, but just hours after being sworn in as Jefferson Parish Sheriff Joseph Lopinto made a starling statement Thursday. Lopinto called a news conference late in the day regarding an 11-month old child who was found dead in a car at the 5000 block of Hastings Street in a suburban Metairie neighborhood. The child died after being left alone in a hot car for several hours. The high temperature in Metairie Thursday was 90 meaning the temperature inside the car rose to 155 degrees. The poor child never had a chance. It’s almost impossible to imagine how Sheriff Lopinto could characterize someone leaving their child alone in a hot car in late August in South Louisiana for several hours as good parents with good intentions who made a bad mistake. Maybe there are some extenuating circumstances the sheriff knows that we don’t but it’s to hard to think of any. The sheriff is probably right in that the parents who left their kid to die a slow, torturous death did not intend to kill their baby or even wanted their child to suffer. But you have to ask, what were they thinking? This is beyond poor parenting. It is criminal and charges should be filed. As of this writing they have not been. I am sure the parents of the dead child are in great pain. It is always so sad anytime a parent outlives their child. But the intense pain they are experiencing must be extra excruciating as they not only lost their baby but know they could have easily prevented it. 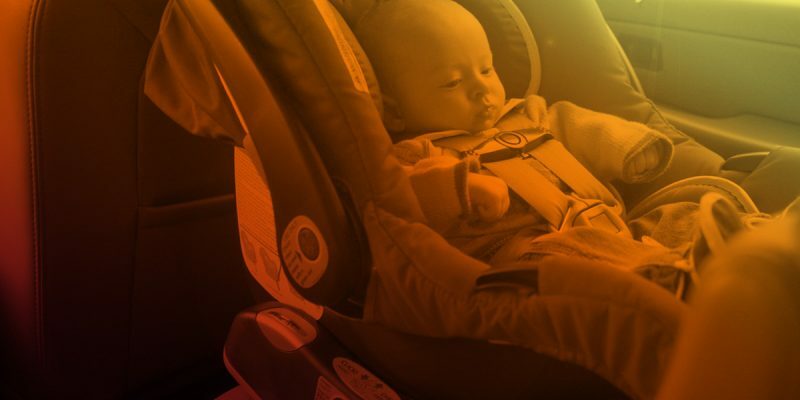 35 children died this year nationally of vehicular heatstroke after parents left their kids alone in a car.